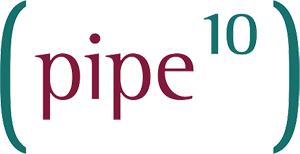 Pipe Ten operates a 24/7 engineering response and escalation service for its own core infrastructure and services; it makes the same service available to its customers. Using Pipe Ten’s own monitoring services or those of a third party, alerts can be configured for granular response to only critical issue or Pipe Ten can maintain full oversight. On receiving an alert the on-call engineer will assess the scope/impact/validity of the alert and escalate or fix as appropriate, as per pre-agreed procedures and testing regiment provided by customer. Access for customers to manage maintenance windows and/or disable Pipe Ten response to any alerts is also provided to reduce cost overheads associated with response to false-positives.